Your home for community music education. Join Monteverdi in celebrating Teach Music Week with a free lesson! March 18th-24th is Teach Music Week, a national effort by Keep Music Alive to promote the value of community music education in our society. Keep Music Alive is a national 501c3 non-profit that is on a MISSION to promote how valuable and important music is in all of our lives: academically, therapeutically or just overall making us a happier society. Suzuki piano teacher, Debra Smoller, is offering a free lesson. Take a free cello lesson with ﻿Michael Close﻿ or Suzanne Smith. Sandra Cathey is offering a free oboe lesson or free Kindermusik session. Contact the the faculty members directly to schedule your free lesson during Teach Music Week! MONTEVERDI IS AT THE HEART OF A VIBRANT MUSIC COMMUNITY. Teaching, learning, playing, and sharing music together enriches and connects us all. ​We hope you will join us! Monteverdi Music School is Central Vermont’s community music school. At the heart of a vibrant musical community, we bring together professional, amateur, and aspiring musicians to share their talents and appreciation of music. Our faculty offers private instruction, group classes, ensemble coaching, recitals, faculty performances, and other special events. Community members, musicians, and educators can also rent space for teaching, events, practicing, and more. Teaching, learning, playing, and sharing music together enriches and connects us all — teachers, students, families, and community. We hope you will join us! Name your own ticket price! Monteverdi Music School is located in the Center for Arts and Learning (CAL) building in downtown Montpelier, VT. 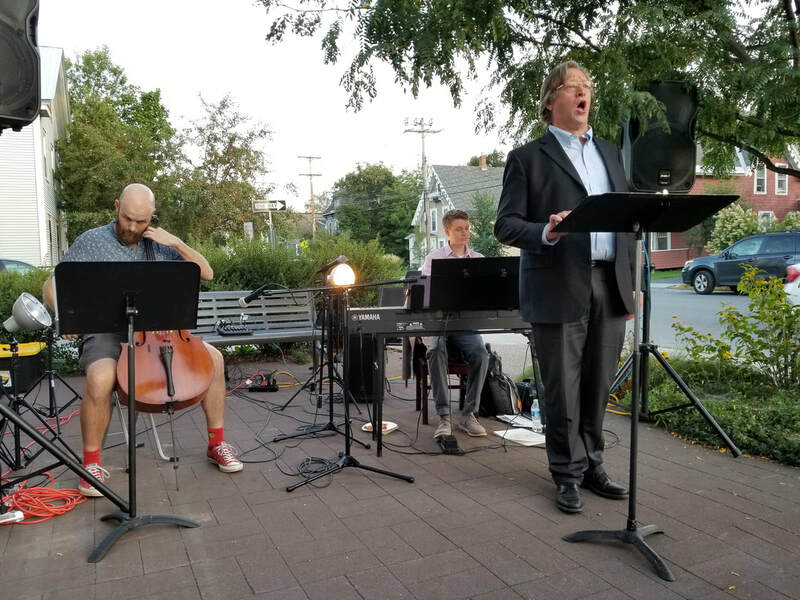 Founded in 2014, the CAL is committed to enhancing the cultural life of central Vermont through its founding member organizations, as well as embracing individual artists, musicians, and other nonprofits in a collaborative and welcoming community. Find a teacher. Book a space. Take a class. Monteverdi Music School is your dedicated community music education center in Central Vermont. Our highly accomplished and world-renowned faculty will help bring joy and passion to your music-making. Offerings include private lessons, group classes, special events, practice passes, and space rental. FIND YOUR MUSIC TEACHER TODAY! Contact Us Today to inquire about lessons or space rental! Monteverdi Music School is a 501c3 nonprofit organization.